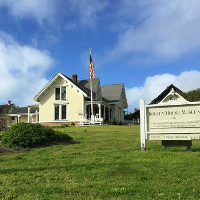 The Kelley House Museum and its state-of-the-art research facility would not exist today without the generous support of community-minded individuals throughout the California Coast and nationwide. 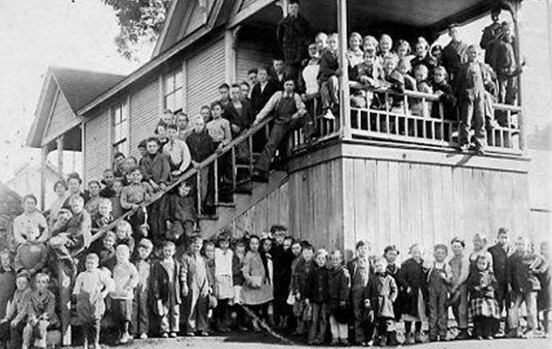 Donations support the Museum’s mission of historic preservation, education, research and new projects. Kelley House Museum, Inc. is a 501(c)(3) non-profit organization. Join/renew/gift a Membership online now! For a gift, you may add a note during the donation process. If you wish to pay by phone with a credit card please contact us at 707-937-5791.